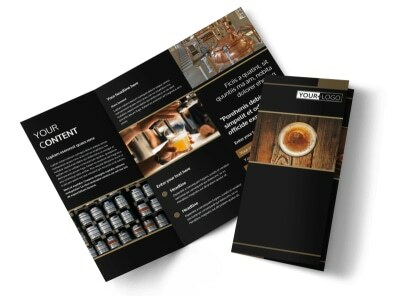 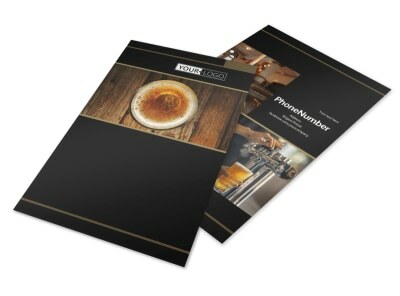 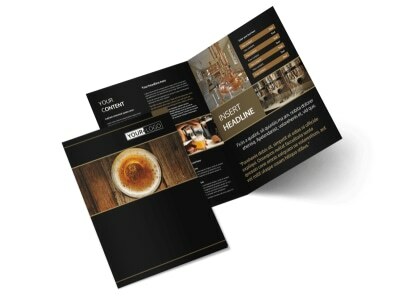 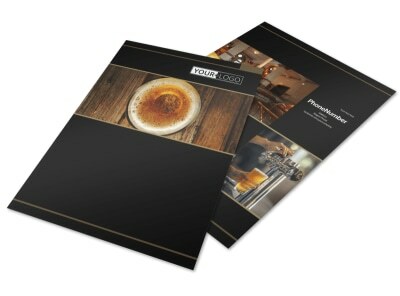 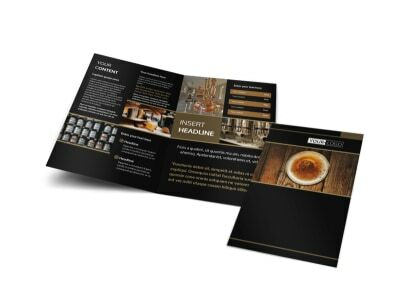 Customize our Brewery Tour Business Card Template and more! 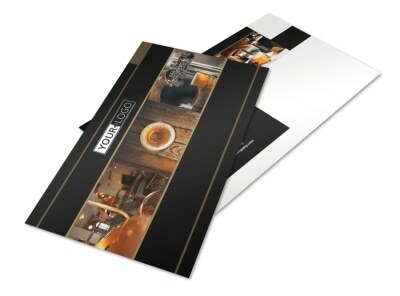 Make sure your contact info is always at your customer’s fingertips with brewery tour business cards containing your brewery’s name, location, phone number, and email address. 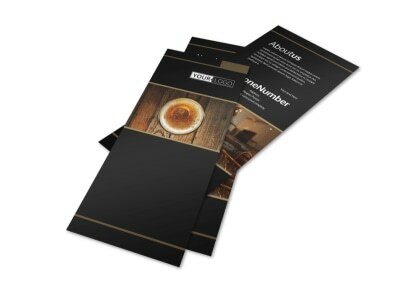 Customize a template with a color theme of your choice and add pictures or other design elements. 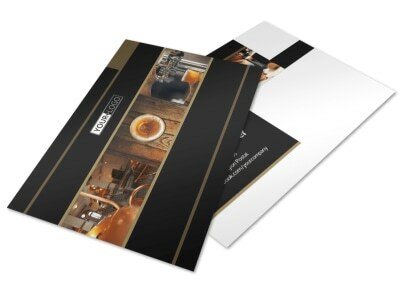 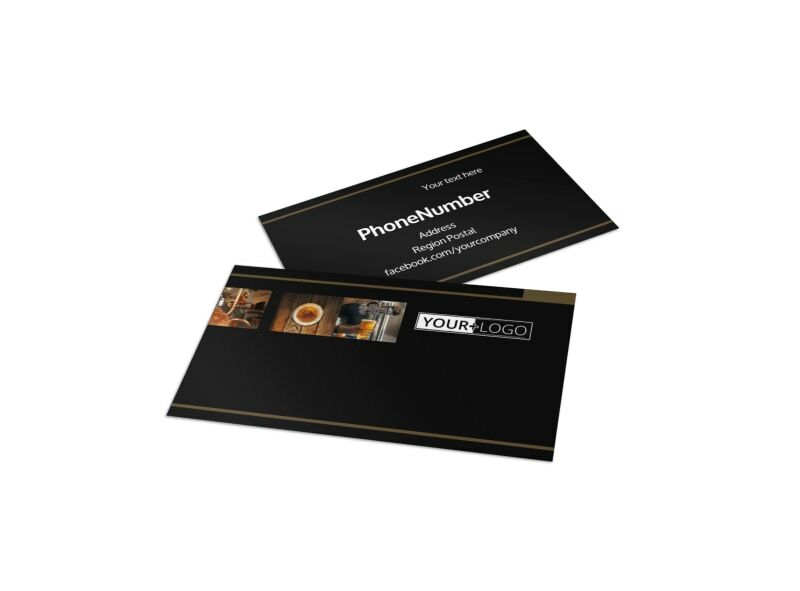 Start designing your custom business cards today.